If this is to be the band’s swansong, they’ve left behind something timeless and quite beautiful. It’s a fully-realized vision of the dreamy shoegaze-pop they’d sought to prefect for years. How heartbreaking to know such a once-in-a-lifetime creative partnership has been silenced. 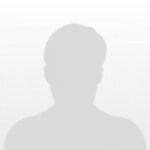 It’s an encapsulation of everything SVIIB were, and tragically never will be ... Despite there being so much to drag this album under, it somehow claws to the surface every time. You’ll be smiling at the end, I promise. This really could be their time. It's simply stunning. SVIIB is the sort of record that gets you right in the heart, even if you weren't to know its backstory. SVIIB is not only the group’s most technically accomplished work, their perfected swan song—it feels true. You couldn’t ask for a better memorial than that. Packed with brilliance, ambition and warmth, ‘SVIIB’ may be the full stop on the band’s work together, but it’s an album that will stand as the perfect goodbye. 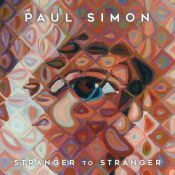 This is a very good pop record. SVIIB is the light show to the perfect dream, one where acknowledgements of life’s strife become that which makes celebration possible. It's all about Deheza and Curtis, a decade-long partnership, split in romantic and platonic halves -- and creative throughout -- that is radiantly illustrated with expressions of bliss, frustration, consolation, reassurance, and, ultimately, grief. These are stadium-sized songs under a lone spotlight, and a stunning tribute to a light that went out far too soon. 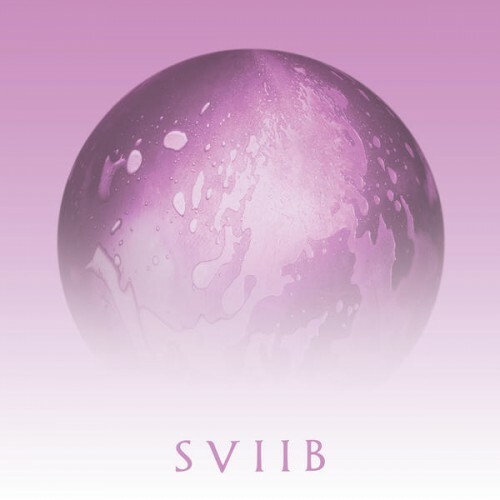 The result, SVIIB, is a moving synth-pop paean to the pair’s powerful relationship and a fitting finale to their School of Seven Bells project. While every song here makes note of the relationship at the center of School of Seven Bells, this is not a downbeat album. Instead, it's a record that showcases everything the band is about. That Deheza and Curtis document their art across the membrane of actual loss grants the album a mimetic grace. The more down-the-middle SVIIB shows that these postscripts aren’t always special, but we’re grateful for the closing chapter nonetheless. Completing this album after such great loss was never going to be easy, but Deheza uses euphoria to attack the incalculable spectrum of grief head on. Her resilience succeeds in transforming heartache into hope, and ‘SVIIB’ is a fitting eulogy for a musician and a band ever connected with both. Hauntingly beautiful album about loss. Purchasing SVIIB from Amazon helps support Album of the Year. Or consider a donation?